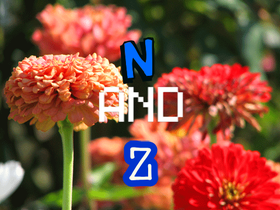 We are the N and Z squad! #SupportGail (@Baqel) | Please Stop! 100+ FOLLOWERS + M.A.P VOTE!